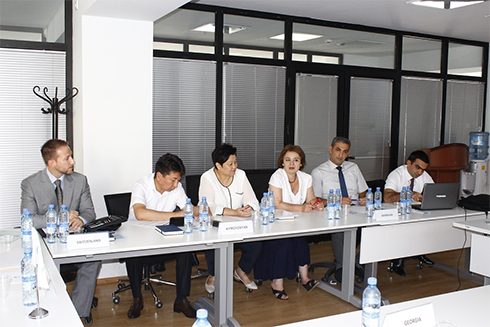 The workshop was participated by delegates of customs administrations of Azerbaijan, Georgia, Kyrgyzstan and Switzerland. The workshop started with the opening remarks by the Head of ROCB Europe Mr. Roger Hermann and the Head of International Relations Department Mr. Samson Uridia. Mr. Uridia made a presentation about their own organizational structure and the role of the Georgian Customs in support of the regional economic integration. 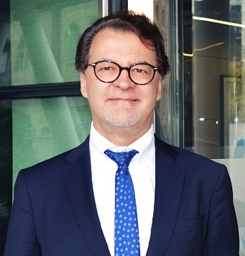 This was followed by the presentation made by Mr. Hermann on the introduction of the WCO and Regional Approach for Capacity Building. 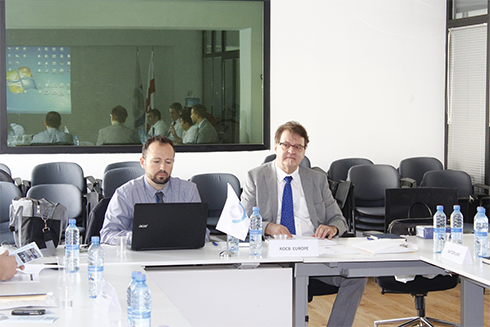 Technical Attaché Mr. Ali Murat Pala made a presentation about the introduction of ROCB Europe. 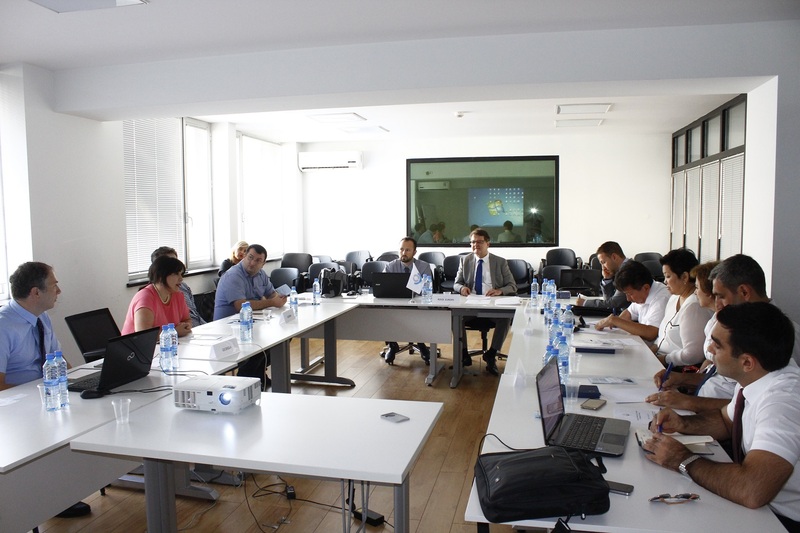 In the afternoon Head of Service Division at Tbilisi Airport Customs Clearance Zone, Customs Department Mr. Irakli Gegeshidze made a presentation about customs procedures for import and export performed in Georgia. This was followed by discussion between participants. 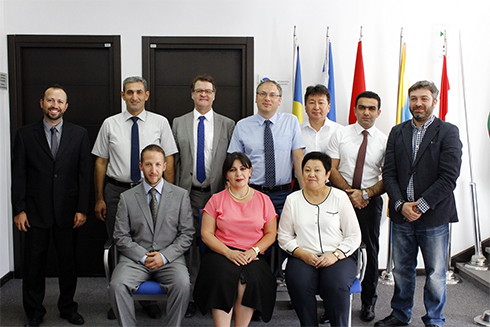 The second day started with the presentations by participants about the customs procedures for import/export performed in their countries. (Best practices) Afterwards in order to observe the procedures Red Bridge Border Crossing Point (between Georgia and Azerbaijan) was visited. The group was accompanied by customs officers Ms. Irma Kiria and Ms. Ana Shalikiani who also made presentations about the procedures at the border and seizures. On the third day, presentations on customs warehousing were made by Leading Specialist of Customs Control Division under the Main Division of Process Management, Assessment and Development Mr. Levan Gabashvili, Head of Customs Control Division under the Main Division of Process Management, Assessment and Development Mr. Zurab Marshania and Chief Customs Officer at Non-tariff Activities Control Division Ms. Iveta Meladze. 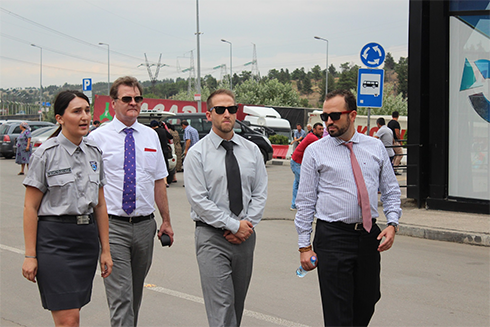 This was followed by the presentations by the participants and a visit to a nearby customs warehouse. 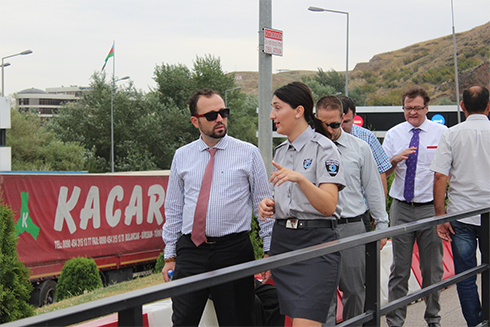 On the last day, the participants were taken to a customs clearance zone in Tbilisi. Here presentation on Customs Clearance Zones in Georgia was made by Quality Control Manager of Effectiveness Assessment and Development Division under the Main Division of Process Management, Assessment and Development Ms. Lily Tsverava. 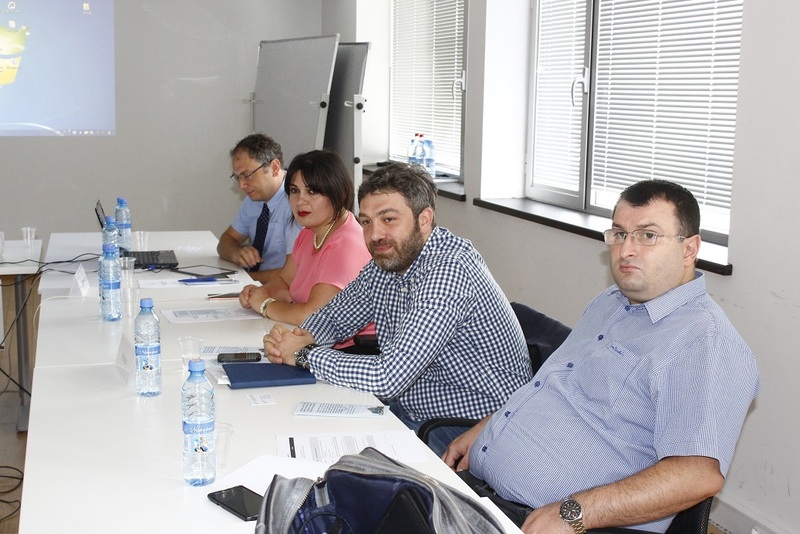 This four-day workshop on Customs Procedures and Customs Warehousing was performed successfully with very well feedback by the participants and the hosting customs administration. The workshop has been beneficial for all parties in terms of sharing experiences, networking and gaining theoretical and practical information.